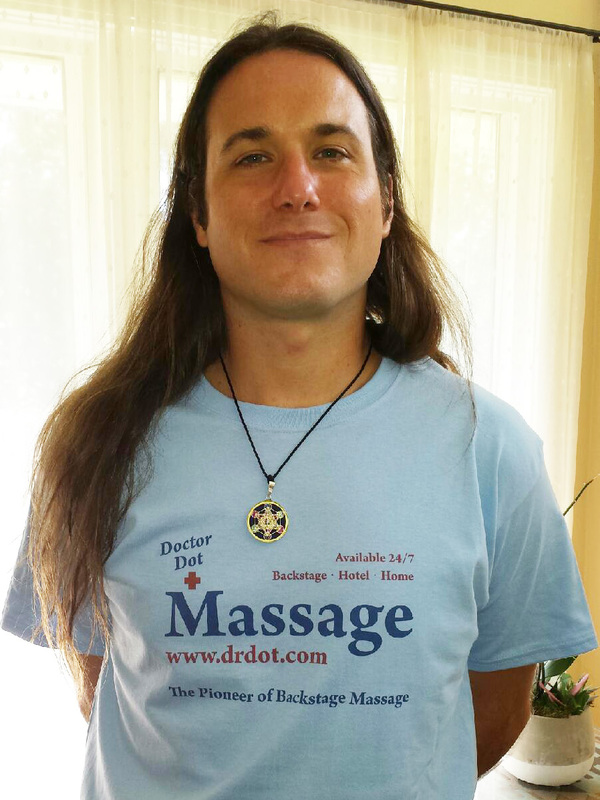 He focuses on each clients needs professionally with a holistic approach and belief in the healing power of massage. Each session is based on the clients present situation and deals with their particular issue. He provides Deep Tissue, Sports, Swedish, Reflexology and Sound Healing modalities and incorporates Aromatherapy, Active Stretching and basic Lymph Drainage.